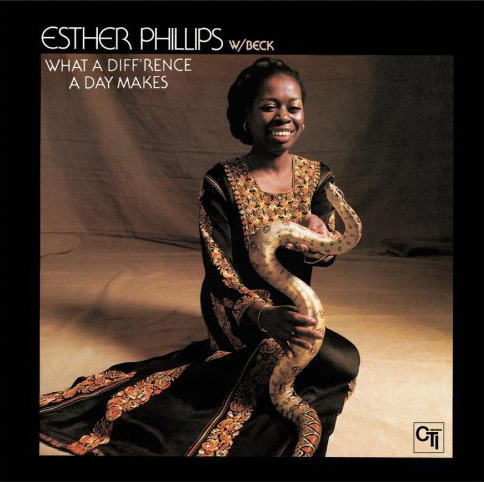 Just Gotta love Esther Phillip’s rendition of this classic..
different album.. to all my music Nerds ..but love this pic!!! with today’s worldly climate.. it mos def feels as if Home is Where the Hatred surely dwells.. 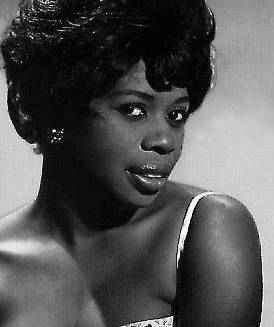 This entry was posted in Art, In Rotation, MUSIC AND FILM, We Pray at the Altar OF and tagged Esther Phillips, Home is Where the Hatred Is, Soulstresses, Whisper to a Scream by Beejay. Bookmark the permalink. Hey there! I could have sworn I’ve been to this site before but after reading through some of the post I realized it’s new to me. Anyways, I’m definitely happy I found it and I’ll be book-marking and checking back frequently! OK this pics are AWESOME. When are they comming out? They are way much better than the previous version. Thanks for the post.